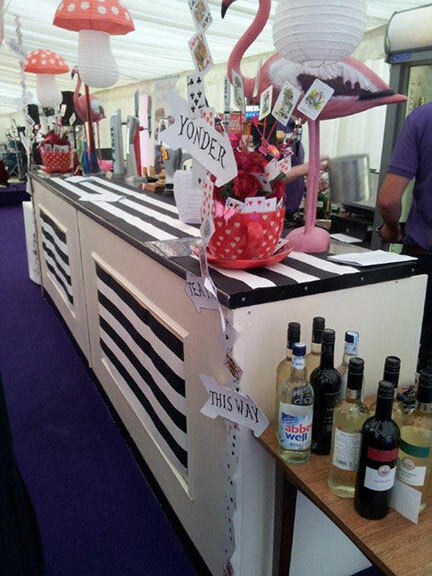 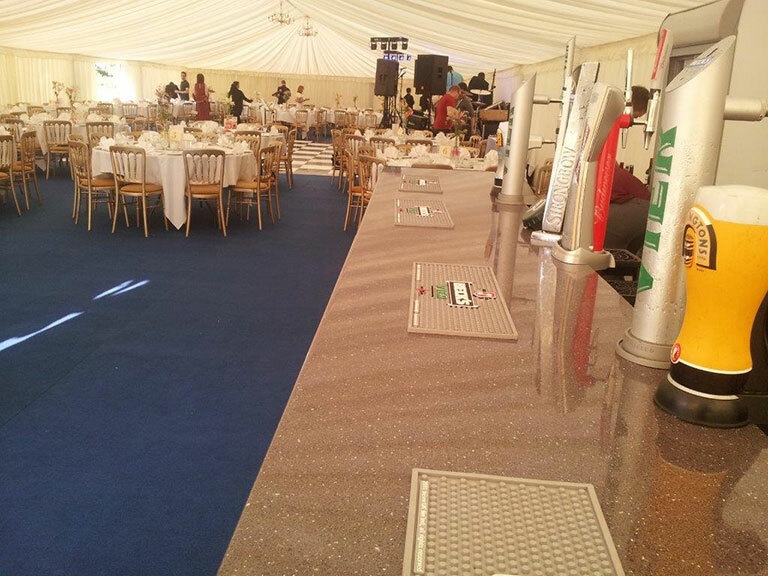 Organising any event which requires the supply of liquid refreshments in reasonable quantities can be a nightmare. 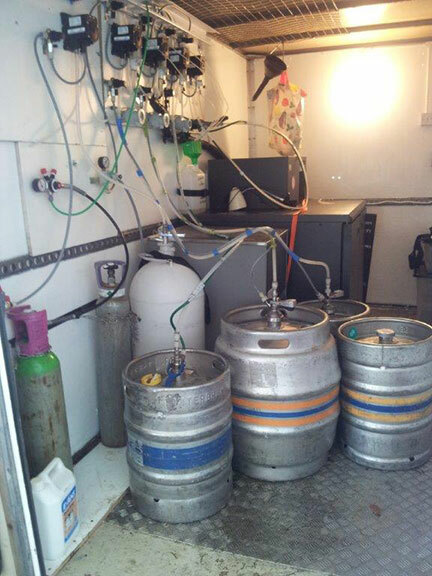 Just where do you start and finish. 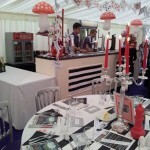 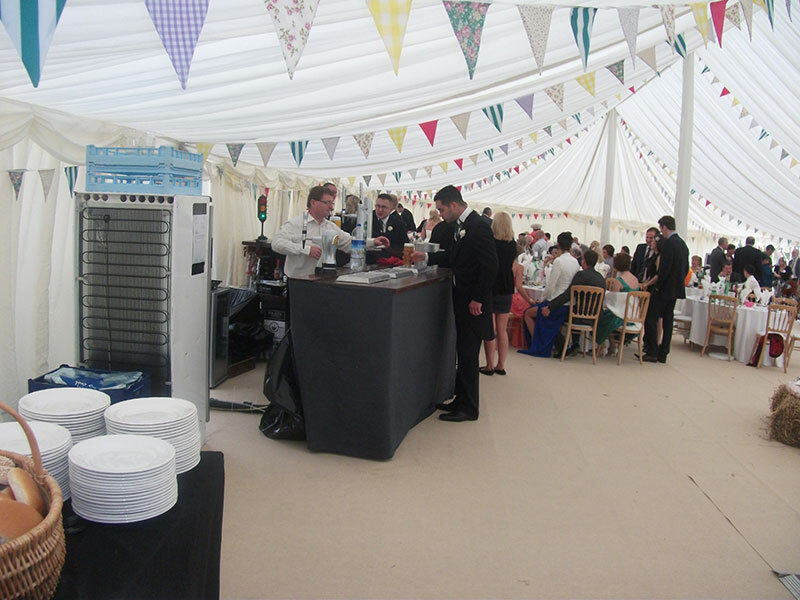 We have over 30 years experience of catering for all types of occasions. 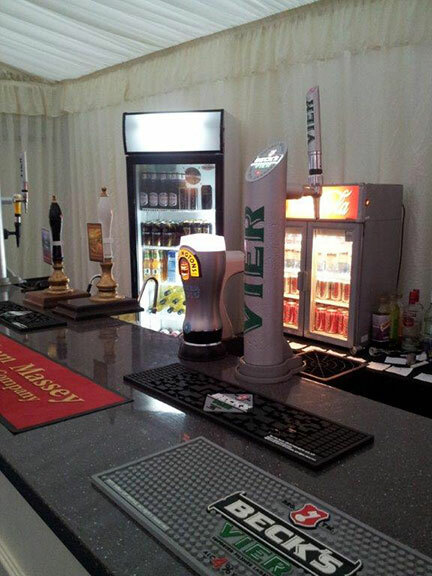 To sell alcohol to the general public requires a licence known as a Temporary Event Notice to do so. 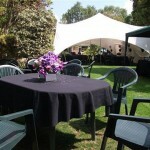 This we obtain from the local Council to where the function is being held. 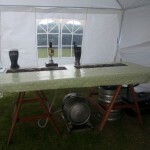 We charge a Set-up fee which covers the cost of the application plus the actual setting up and removal of the bar. 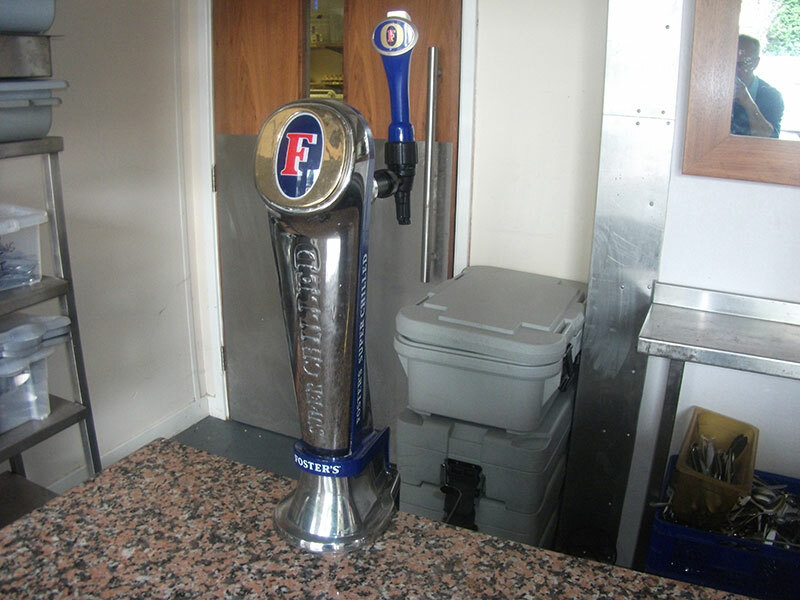 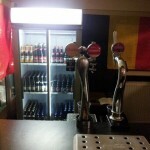 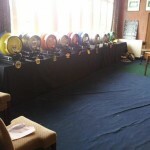 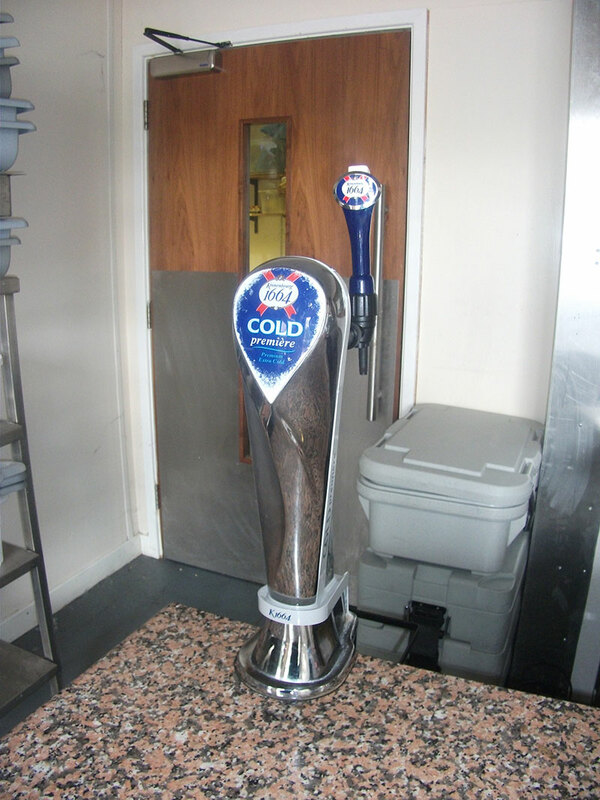 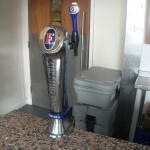 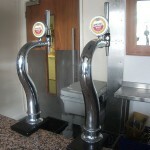 A full range of products are provided and certain individual requirements including real ale are met if possible. 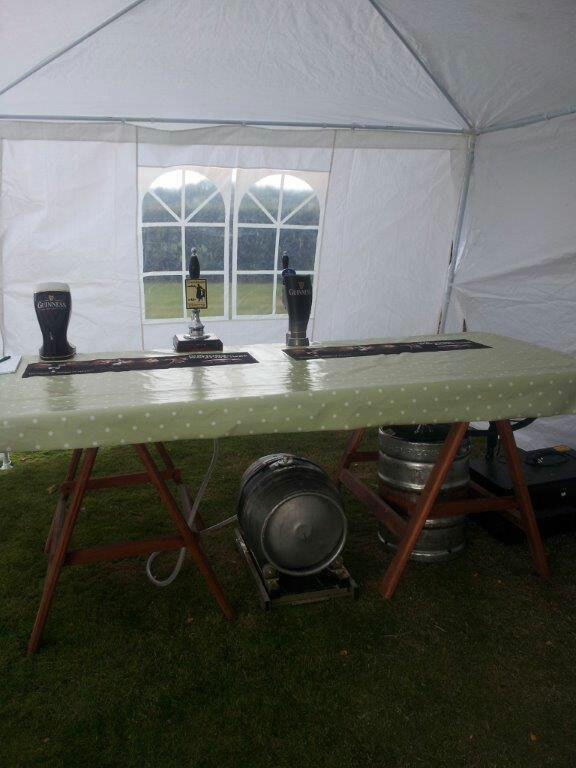 Organising any event which requires the supply of liquid refreshments in reasonable quantities can be a nightmare. 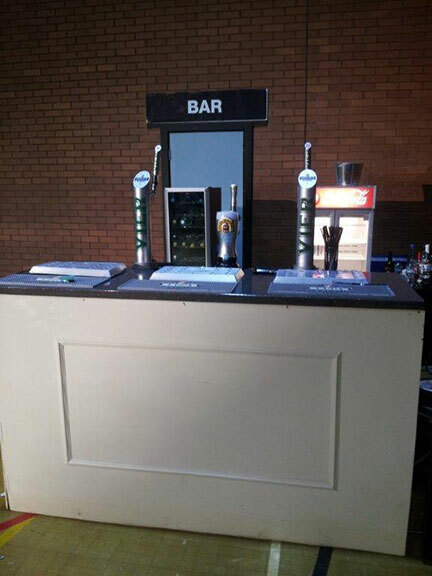 Just where do you start and finish. 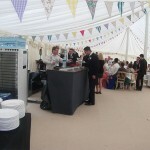 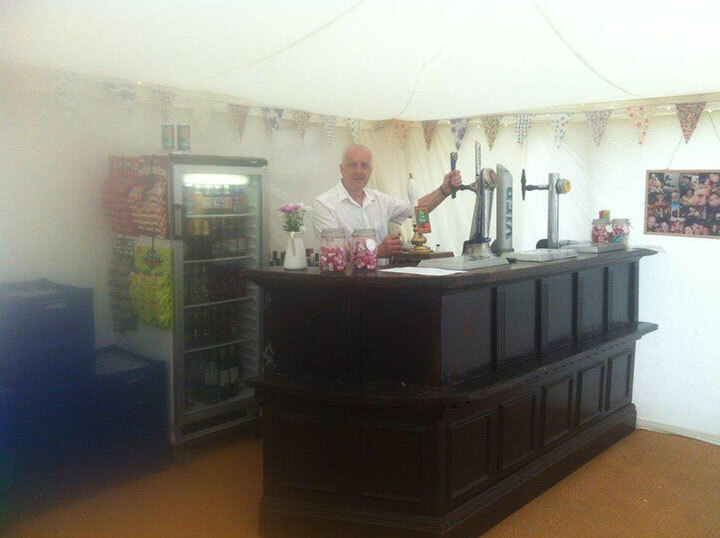 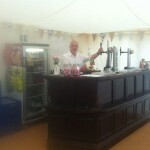 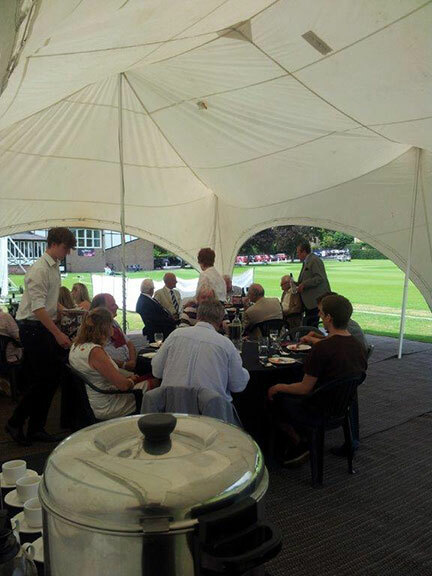 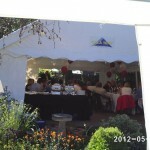 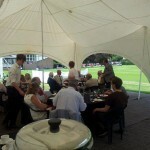 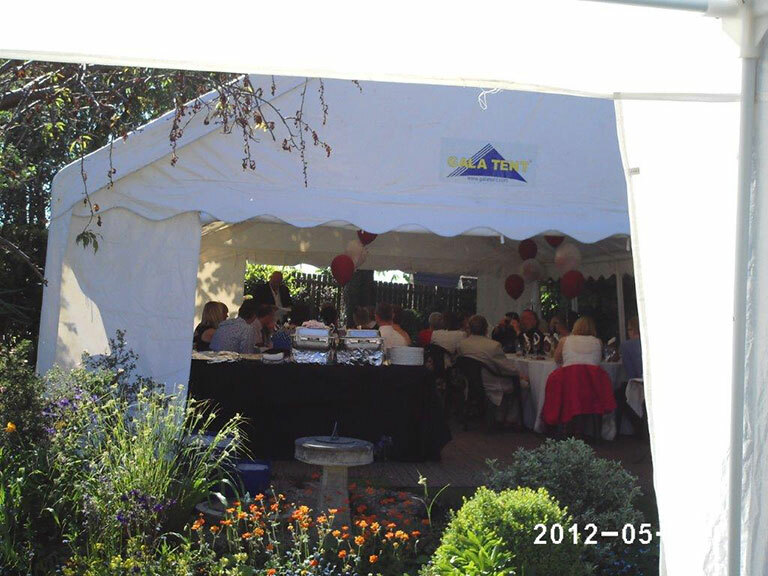 Peter has over 30 years experience of catering for all types of occasions. 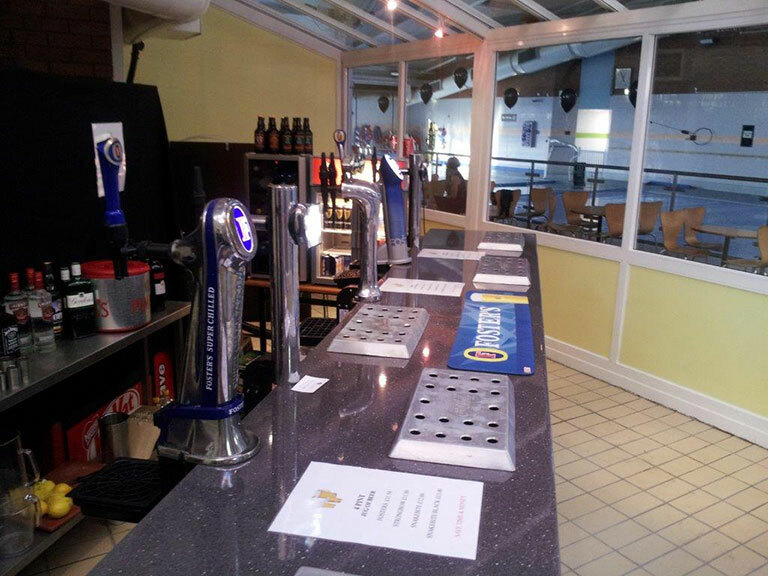 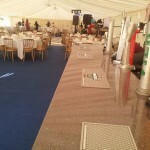 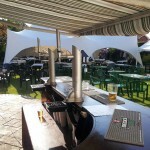 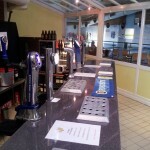 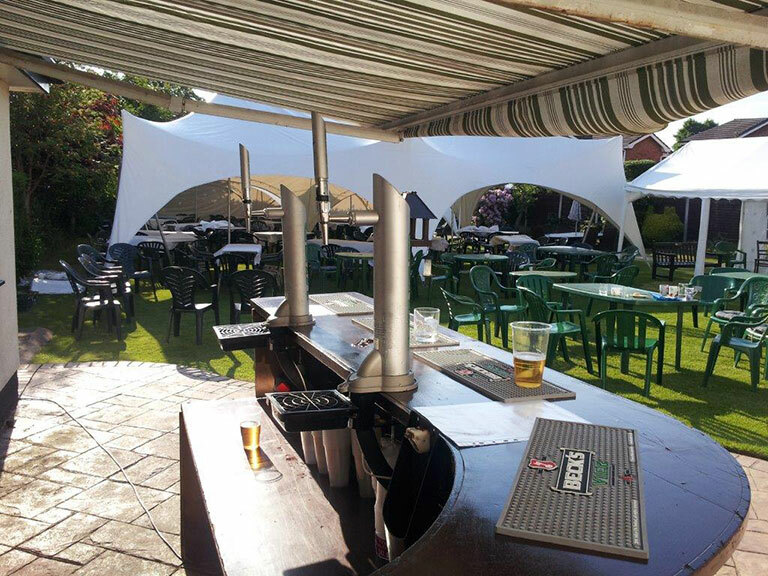 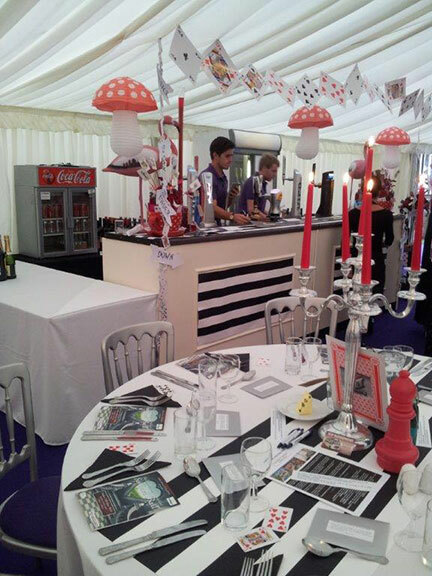 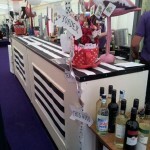 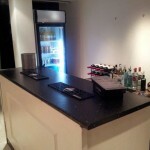 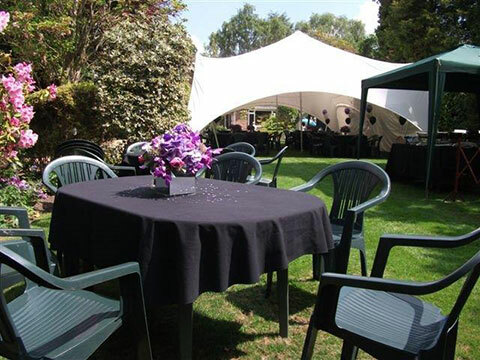 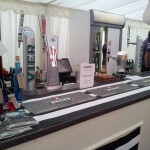 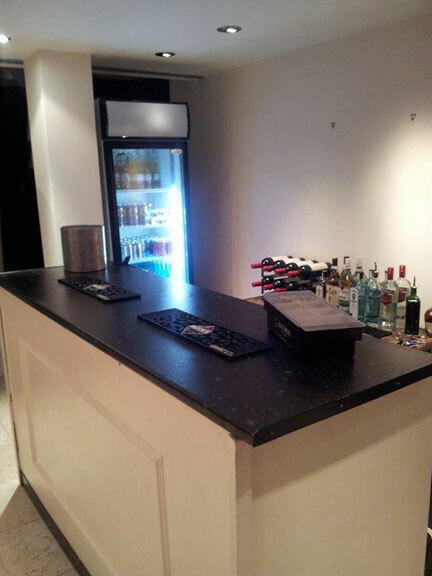 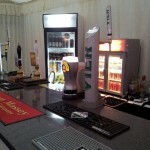 We have set bars up for small family get togethers and corporate functions for up to 5000. 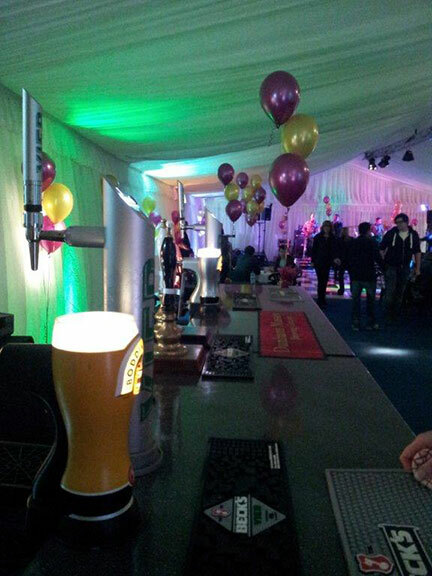 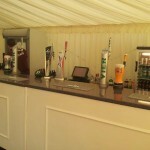 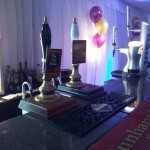 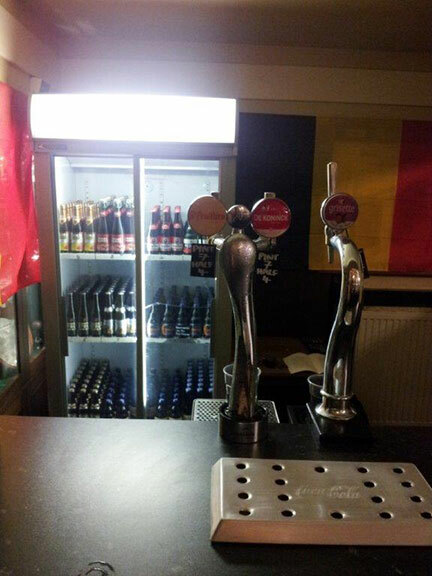 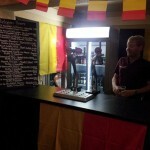 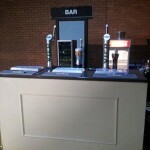 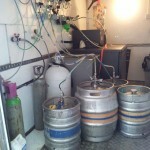 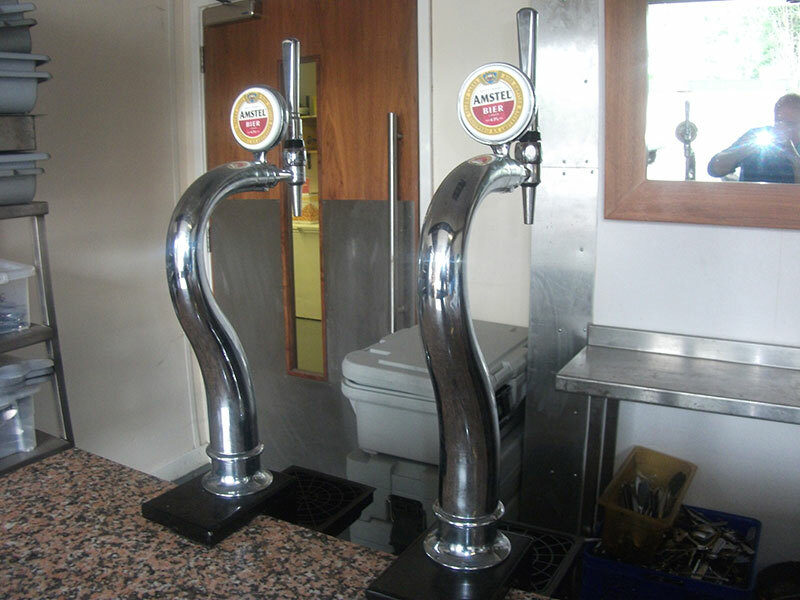 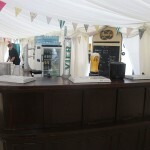 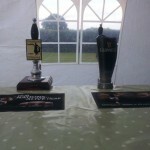 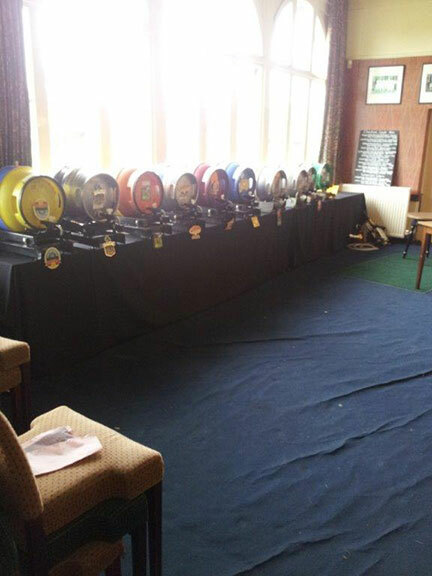 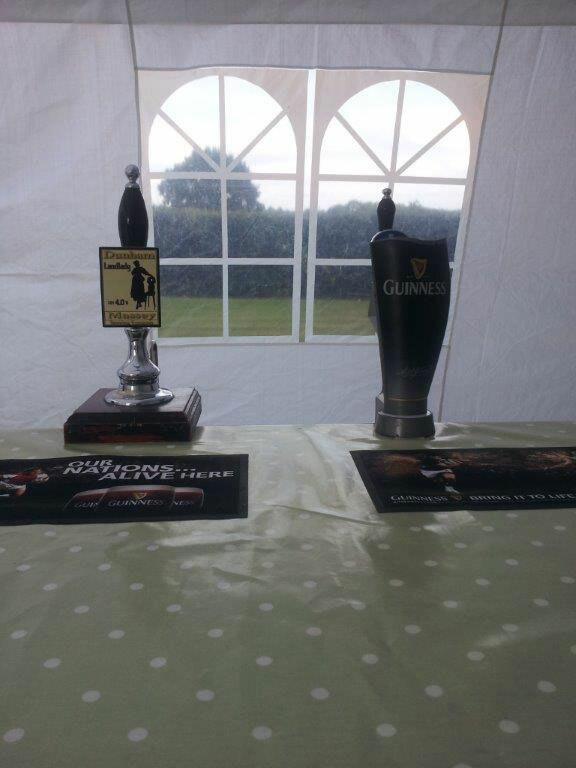 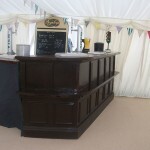 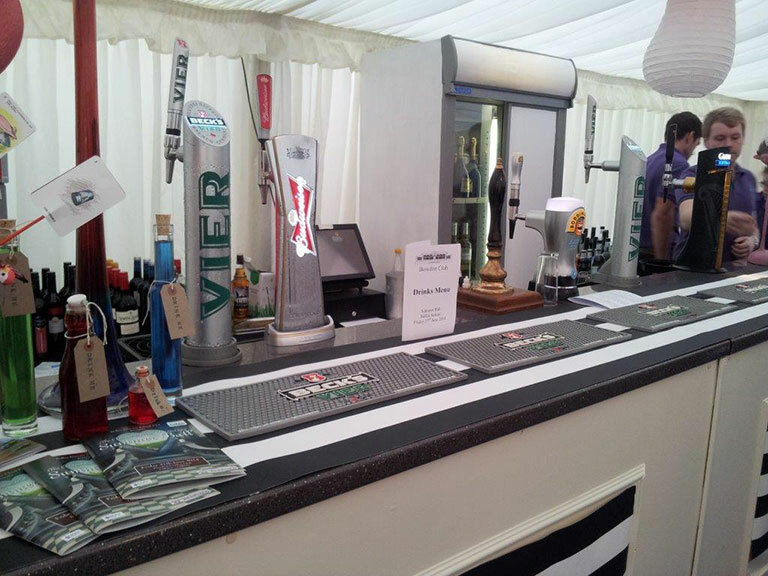 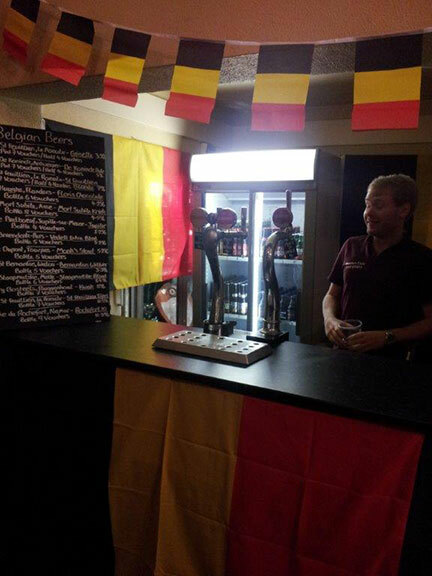 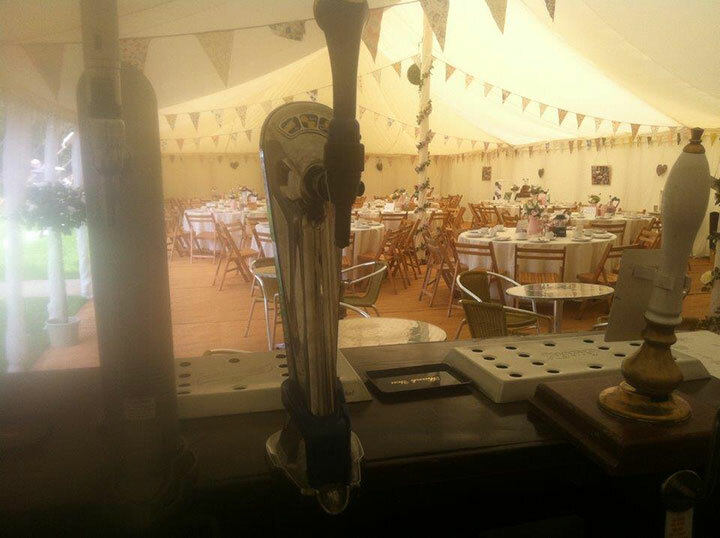 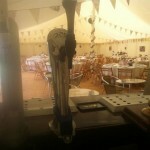 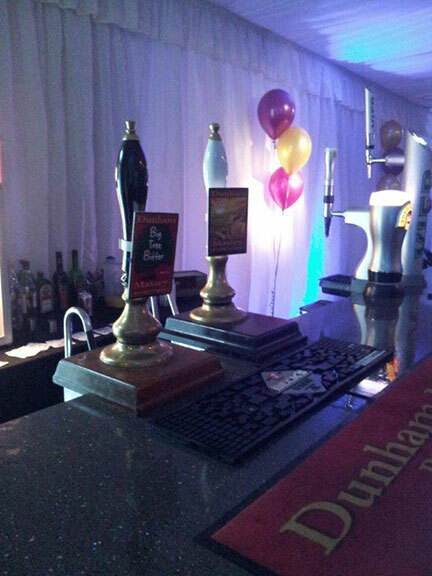 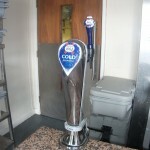 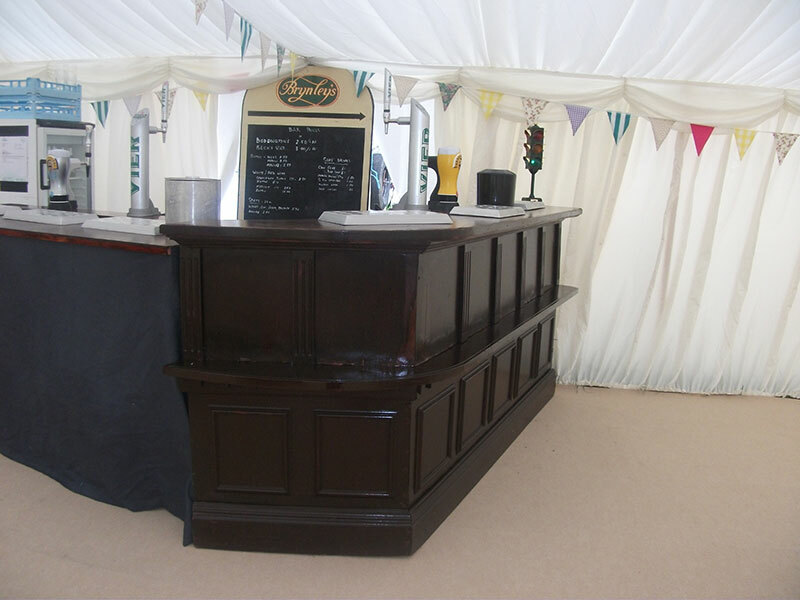 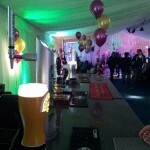 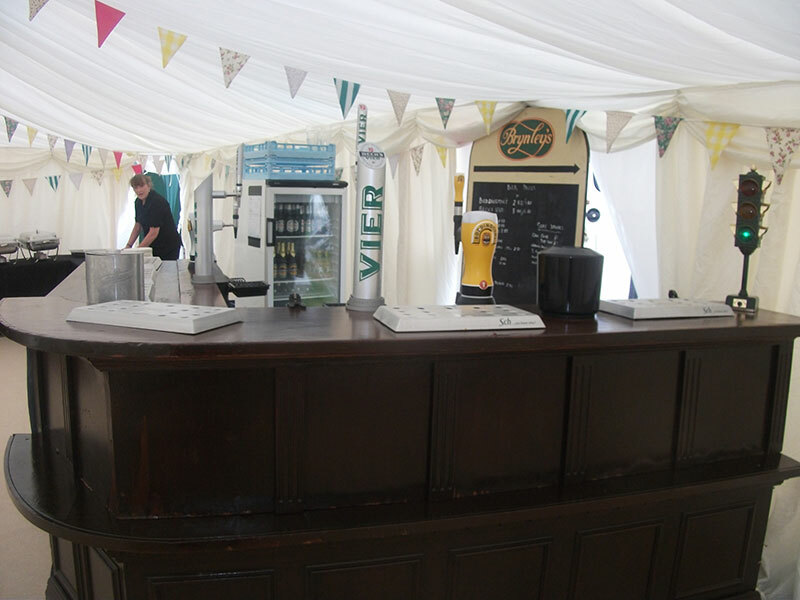 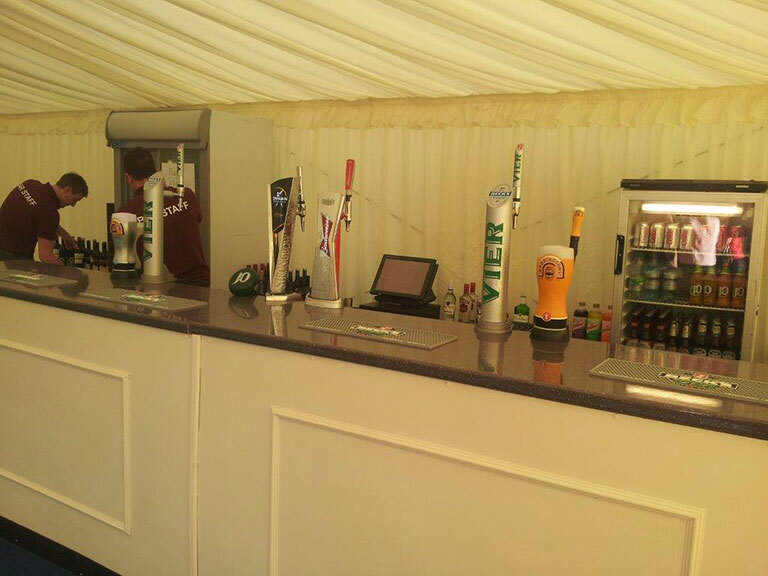 If you are having a house party why not enquire about a simple beer set up and impress your friends.